One of the most-successful brands to come out of this country, Land Rover has unequivocally had a significant effect on the motor industry. What makes this company special is that its models boast both substance and style. The magnificent Range Rovers command authority on the roads, while the Discovery vehicles are made for off-road journeys. 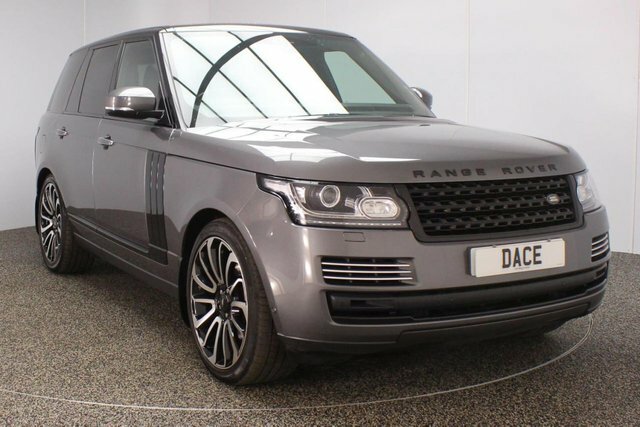 At Dace Motor Company Ltd, we conduct price checks on every used Land Rover Range Rover car we stock daily, so we know that they are the cheapest in Wigan! 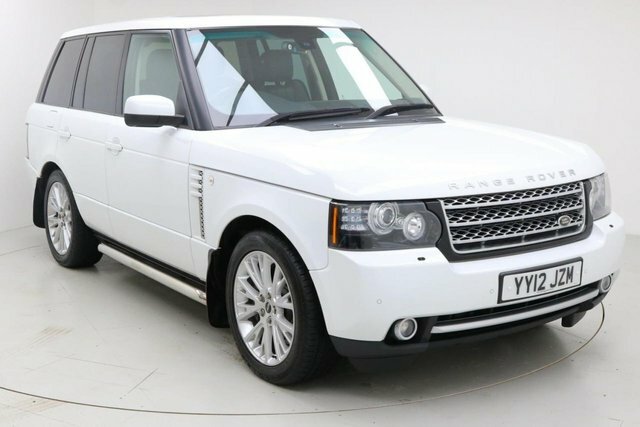 We will also beat any price offered by any other professional automotive dealer! 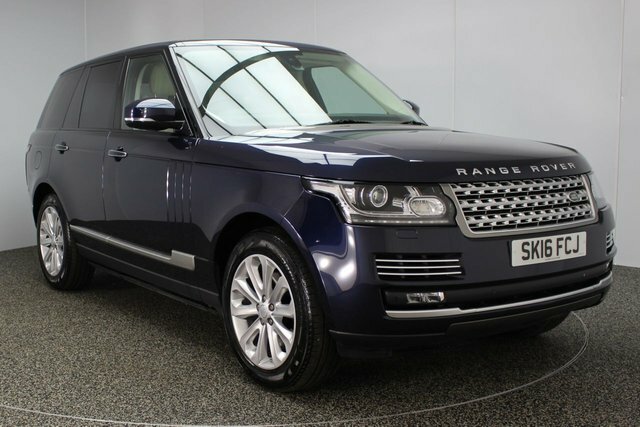 Explore the current range of pre-owned Land Rover Range Rover cars now! To get to our dealership from Wigan, you will need to join the M60, via either the M61 or the M6. Exit at Junction 27 to find our site and your new car!